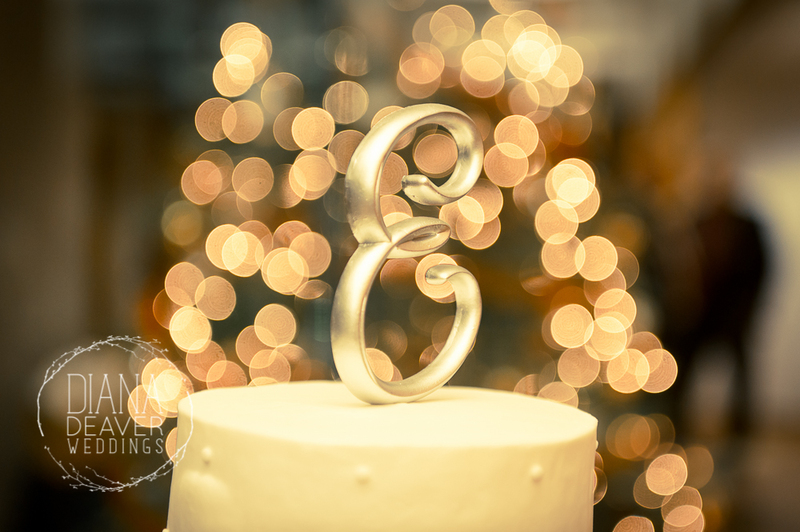 I love Christmas time…and when you combine all that gooey comfort of hot chocolate and fireplace warmth with the joy of love, then you get a lovely wedding. 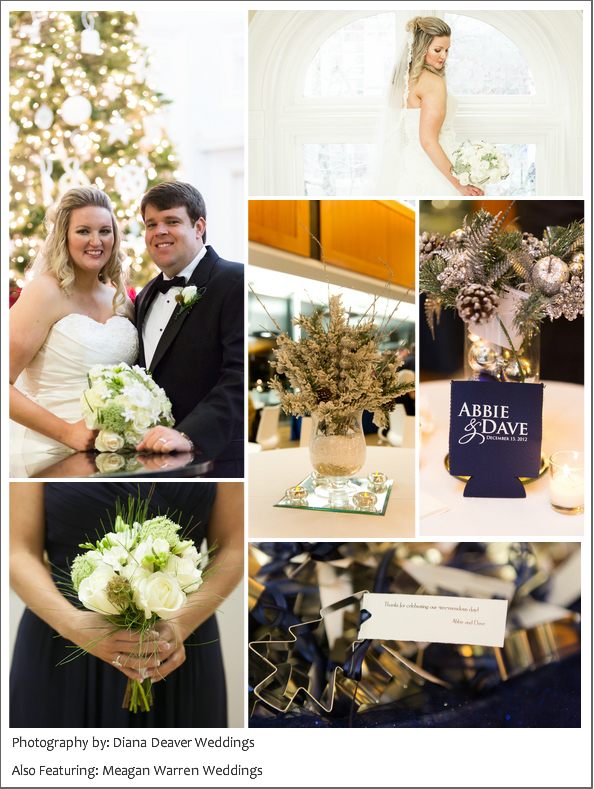 Notice the beautiful white details and wintery decor from Abbie and David’s December wedding. 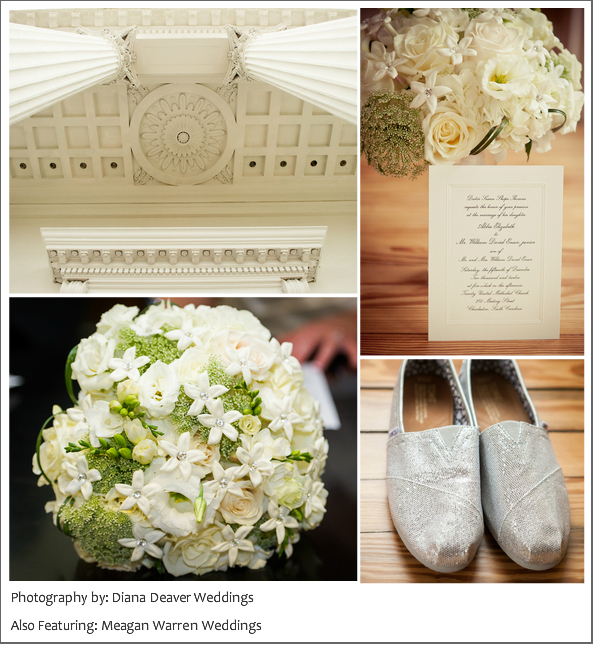 Their ceremony took place at Trinity Methodist Church in Charleston SC and their reception was at the Founder’s Hall in Charles Towne Landing. 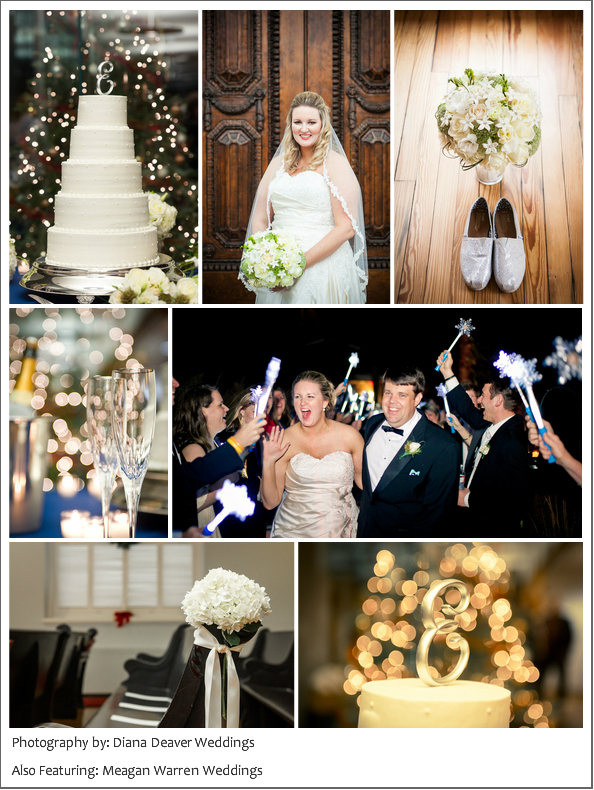 The simplicity of the white flowers combined with the mood of the Christmas lights makes this wedding a great testament to the fact that you can have a gorgeous wedding in Charleston, summer or winter!